Home Shopping Jumia Jumia Collection Centres In Kenya; A Complete List. 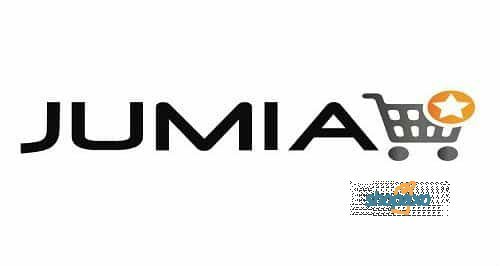 Here is complete list of Jumia Collection centres in Kenya. Jumia Kenya is arguably the largest e-commerce in Kenya. And as you may know, it ships millions of products to thousands of Kenyans every day. Indeed no one ships more products in Kenya than Jumia Kenya, which is why it is called the Amazon of Africa. It has presence in most countries on the African continent. But why care about Jumia Collection centres in Kenya? You already know that once you have made purchases on Jumia, you either pay the shipping fee or have the items to be shipped to you or collect them at the nearest Jumia collection centre in Kenya. Knowing where these Jumia collection centres in Kenya are may save you a lot of time. Besides, if you opt to collect your packages at Jumia collection centres, you save since it is much cheaper. Moreover, if you looking for Jumia branches near you, these collection centres are also Jumia Branches in Kenya. 22 Manyatta Embu POSTA EMBU Opposite Embu County Government Headquarter along Meru/Embu Road. 23 Garissa Township Garissa POSTA GARISSA Posta Road Opposite Hiddig Hotel. 48 Limuru Kiambu POSTA LIMURU Limuru Tigoni Rd. Next to Limuru Farmers Co-op Society. Though Jumia discourages shoppers from going to their collection centres, there are situations that may force you to go there. More so if you are a seller on Jumia. In addition to that, somethings are better sorted in an office the environment. Did you find a Jumia Collection centre in Kenya near you? If so, let me know. Previous articleShopping on Jumia could win you one million shillings.